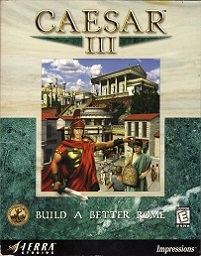 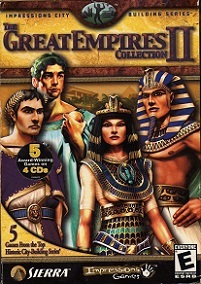 The Great Empires Collection II is the second compilation for all empire simulation games since Caesar 3 of developer Impressions. 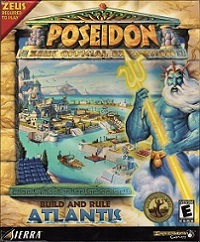 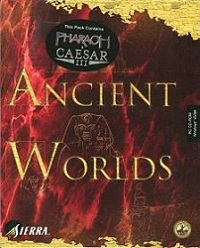 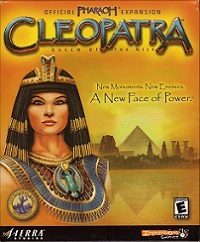 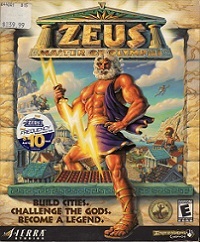 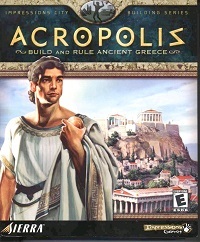 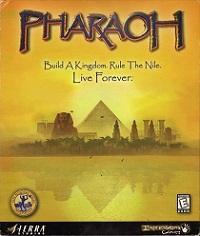 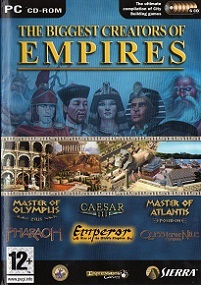 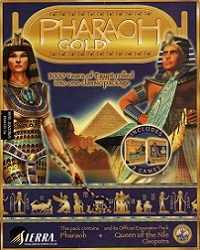 In addition to the first compilation, The Great Empires Collection, Zeus and its expansion Poseidon have been added to this release from 2002. 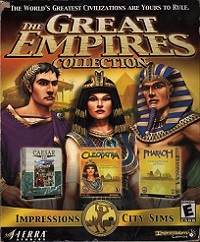 There is one more even larger compilation of the Impressions city building series, The Biggest Creators of Empires.